All speakers are industry relevant. There are 3 amazing tracks this year with each presentation running between 90 and 40 minutes. 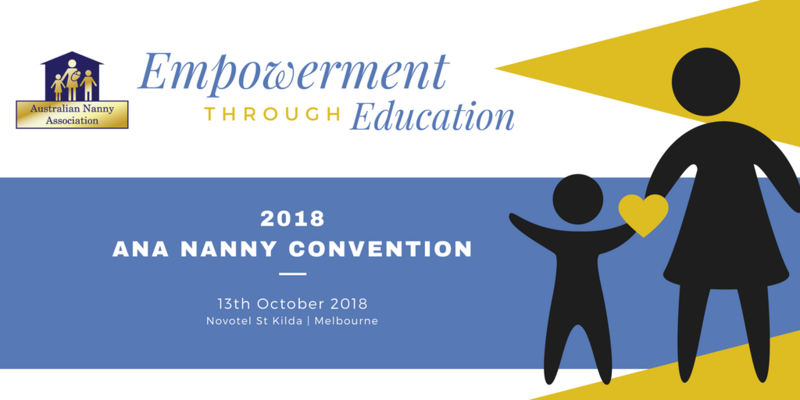 You can see a list of all speakers that have announced here. 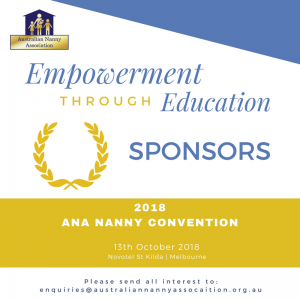 Melbourne’s Leading Nanny Agency and Nannysure. If you are interested in becoming a sponsor we still have packages available. You can find a list of our generous sponsors and our sponsorship packages available here. 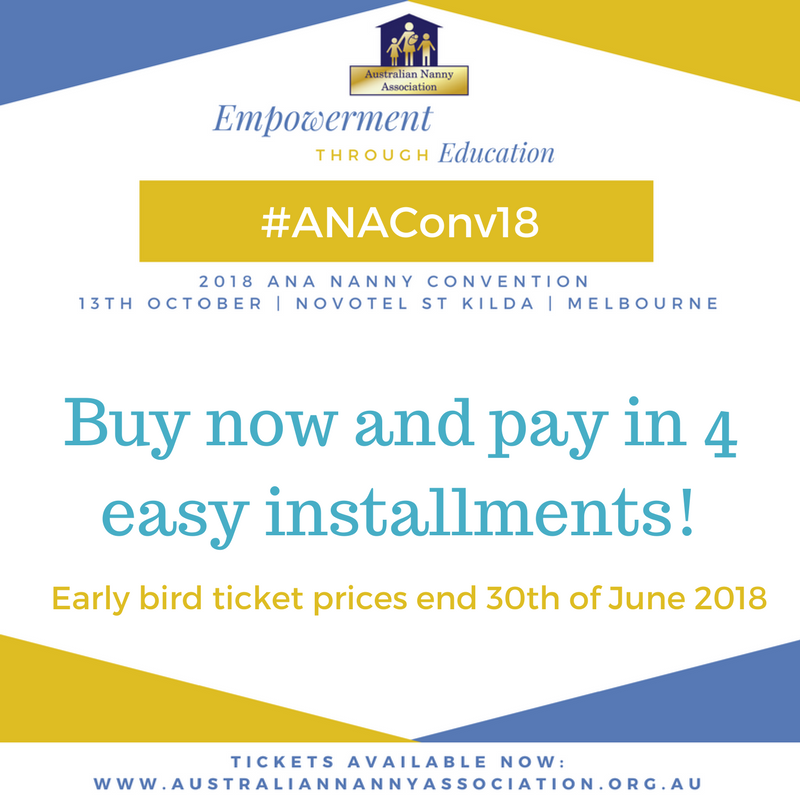 We have negotiated some fantastic discounts for the #ANAConv18 attendees who choose to stay at the Novotel St Kilda. Be quick theses prices expire September 11th but rooms sellout fast. Please join our exclusive convention ticket holder Facebook group here for codes, questions and to meet a room buddy or contact the ANA after purchasing your ticket at enquiries@australiannannyassociation.org.au to be given the discount codes.